Would you jump through hoops for your dogs? Maybe not, but they just might do it for you. The Border City Barkers is a club that educates and trains both dogs and handlers in the sport of agility training. Dog agility involves training Man’s Best Friend to navigate obstacles in a fun, energetic exercise that promotes bonding between the dog and it’s handler. Just how good are these dogs? 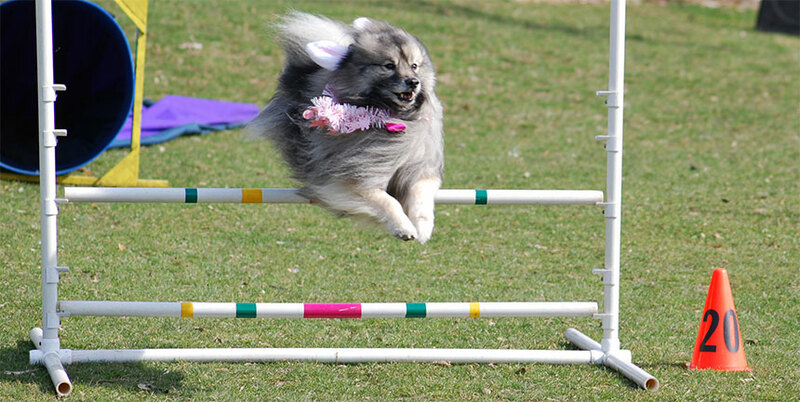 Come on out at 12noon and again at 2:00 pm on Sunday and watch as some of the finest agility dogs perform amazing feats as they jump through hoops, climb walls, bound over hurdles, weave through a wall of poles and navigate tunnels … all while having a barking good time! For more information, visit their WEBSITE or find them on FACEBOOK.